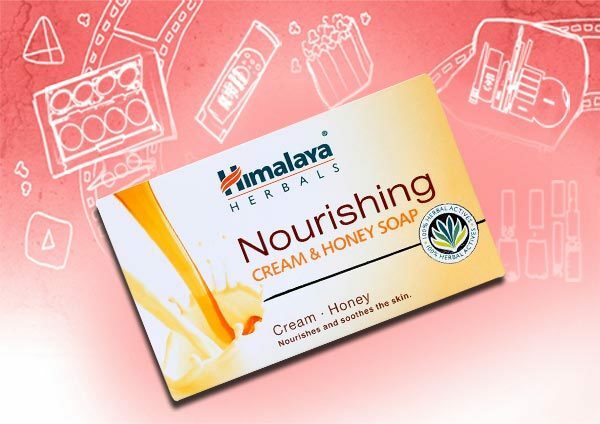 Himalaya herbal makes 100% natural and safe products which are free from preservatives. Everyone must have used their products at some point of time or the other! Their range of cosmetics covers hair care, body care, skin care, foot care, hand care and baby care. 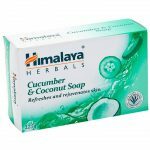 Today we are going to share top 8 Himalaya soaps that are natural and suitable for everyday use. 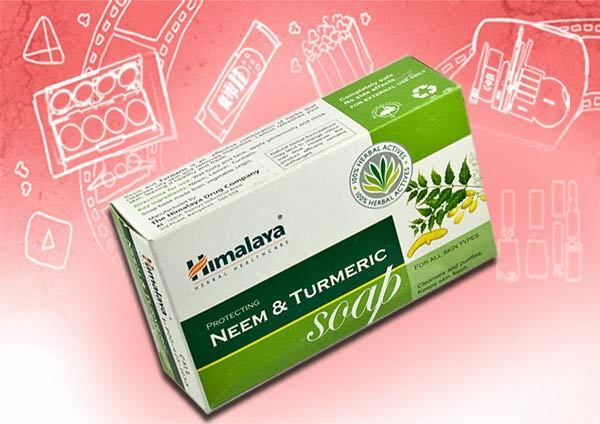 This antibacterial Himalaya soap contains neem in it which protects your skin against dust, germs and pollution. It also contains lemon and turmeric which are known to improve skin tone. Moreover, it keeps you away from bacteria and makes your skin healthy and refreshed. It lathers well and a little goes a long way. The smell of this green soap is very mild and fades after washing. It lathers well and leaves skin squeaky clean. This wonderful soap keeps your skin moisturized and nourished. It also controls oil for 4-5 hours which eventually prevents skin from breaking out. Moreover, this non chemical based product lowers body smell and is priced decently. This soap nourishes and moisturizes your skin as it contains milk cream. It makes your skin soft, supple and gives instant glowing. Regular use of this soap reduces blemishes and gives you clear skin. This amazing soap is suitable for all skin types. If you’re looking for skin nourishment, then this soap will help you out. 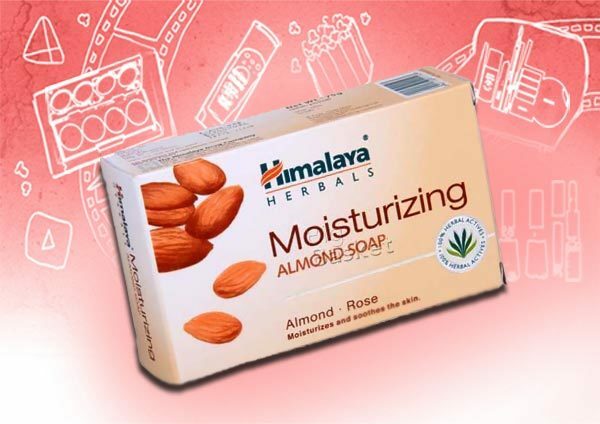 The soap contains the goodness of almond which hydrates your body and keeps it nourished without leaving dry patches. It removes impurities and keeps your skin clean and supple. It is gentle and mild; therefore, even sensitive skin would love it. It also contains rose extracts which keeps you refreshed all day. Regular use of this soap makes skin clear and blemish-free. Yes, there is a Himalaya baby soap too. This soap has cooling, refreshing, antibacterial and anti-inflammatory properties. Phew! What else you want? It manages prickly heat in babies and is gentle which is suitable for baby skin. It contains watermelon, khus khus soothes and neem which gives cooling sensation and prevents skin from bacteria and skin diseases. 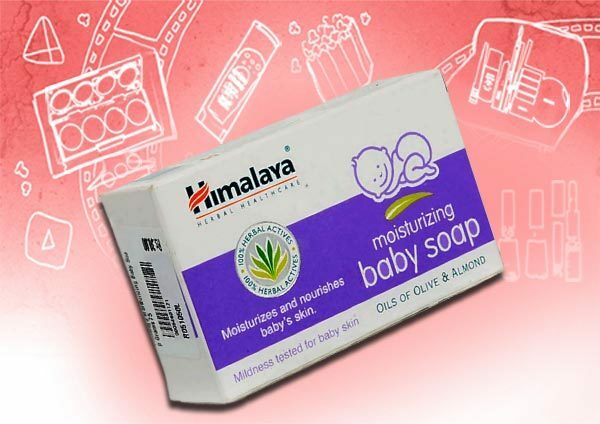 This soap will keep the baby skin moisturized and prevent it from dry patches. It contains the goodness of Indian aloe, almond oil and olive oil which keeps skin hydrated and nourished. It also maintains the softness of baby skin. It lathers up well and is mild. 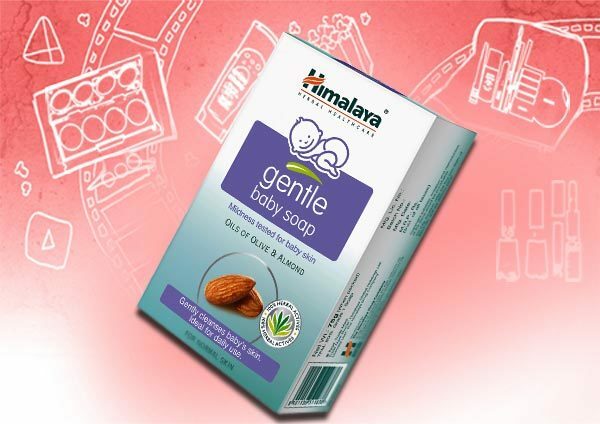 This soap is specially formulated for baby’s sensitive skin and it gently works. It contains honey, sunflower, castor oil and milk which moisturizes skin, reduces itching and inflammation. It does not contain any harmful ingredients or artificial colours and it’s perfect for baby soft skin. This soft soap cleanses and conditions baby’s sensitive skin gently without leaving any traces of dirt behind. It is infused with olive oil and almond oil that are rich in vitamins which keep your skin healthy and hydrated. 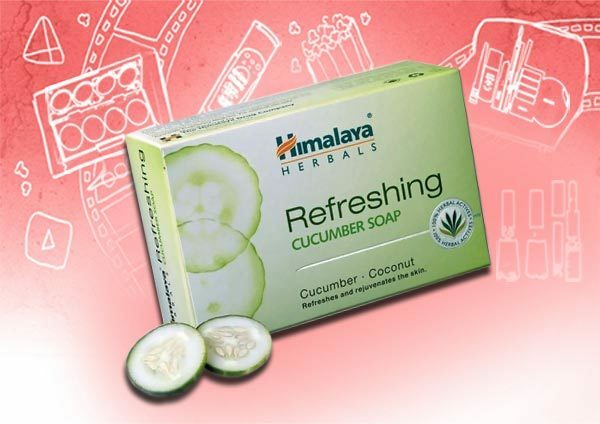 This gentle soap can be used daily as it does not have any harmful effects. 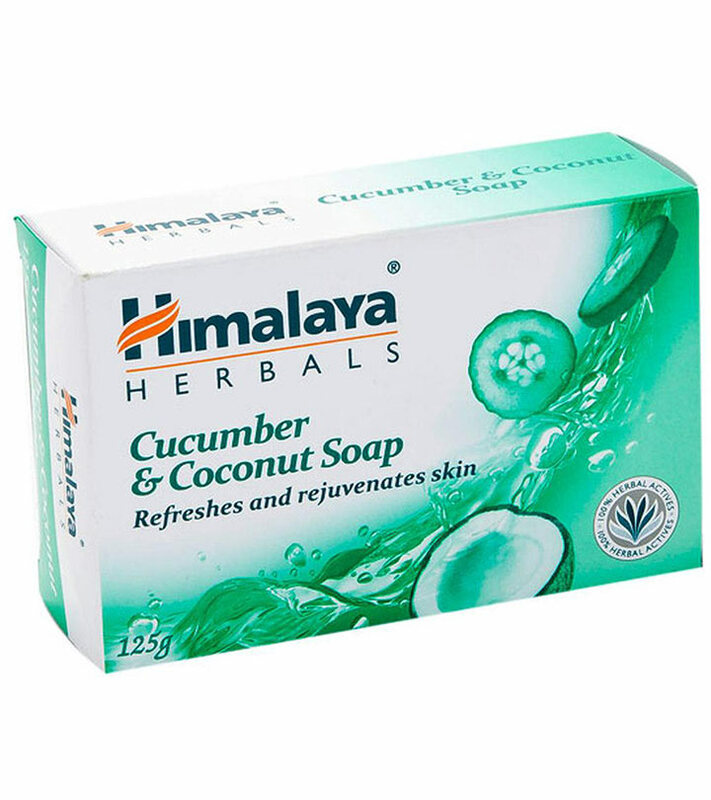 Have you tried any soap from Himalaya herbals? Share your comments with us.